Whether your child is a struggling student who needs tutoring, dealing with a learning disability, reading disorder, needs tutoring, or just wants to sharpen their skills for peak performance, our toolbox of research-based programs can be tailored to meet their individual needs at our learning center. of all core subjects for grades PreK through 12, all ability levels. individualized learning plans are designed to improve brain functioning, turning inefficient learners into efficient learners. 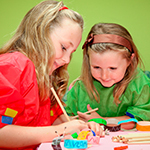 Movement based activities and super fun exercises, prepare children for a smooth academic career. In addition to a wide range of curriculum designed to address and overcome learning, processing, and attention issues, we also offer general tutoring for all ages of students that simply need a leg up and maybe a little homework help. The doors of our learning center are always open to all students, and our goal is to send them out as confident achievers. There is no academic obstacle that should be insurmountable – that’s why we are here; we can help. is a research-based learning readiness program. Movement based activities and super fun exercises, prepare children for a smooth academic career. 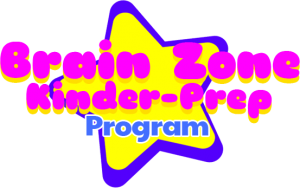 Our mission here at The Brain Zone Reading & Tutoring Center in Chino Hills is to provide children of all ability levels a place to grow and learn. Our priority is to teach children to turn on both sides of their brain and return learning to the fun and enjoyable experience it was intended to be. To this solid foundation we will add caring, kindness and a rich academic program. We believe this combination is a working model for lifelong learning success. If this sounds right for you and your child, give us call. 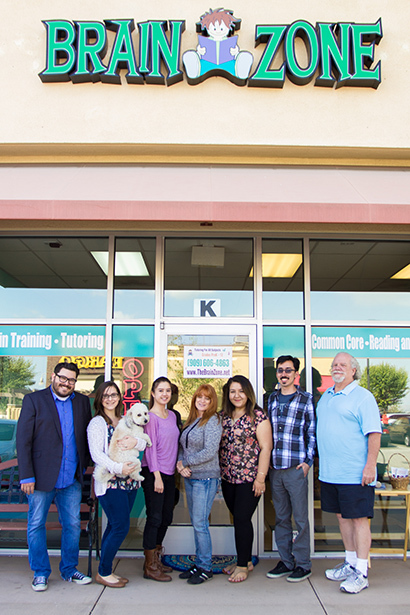 We’re here to offer our knowledge, our personal experience, and our support to overcome all types of learning challenges at our learning center.